The new trailer for A24’s The Disaster Artist showcases actor James Franco’s unique take on actor Tommy Wiseau. Tommy Wiseau, of course, being the same Tommy Wiseau that portrayed ‘Johnny’ in the so-bad-it’s-good movie The Room. 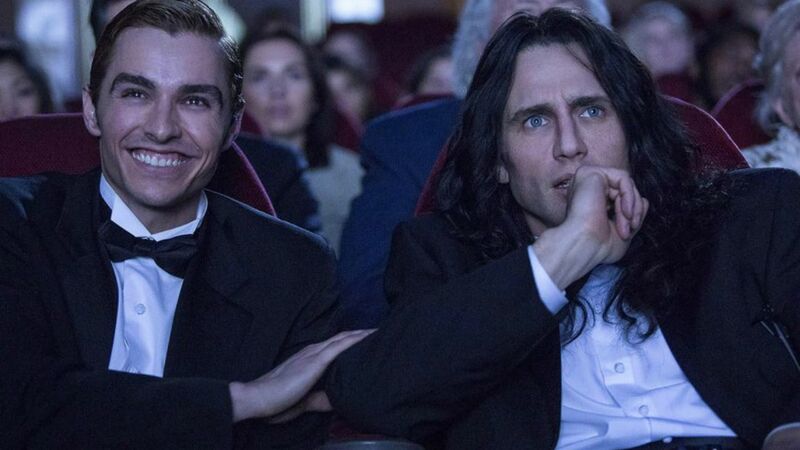 The Disaster Artist is very much a behind-the-scenes look at Wiseau’s film and Franco wows in the new footage. Also directed by James Franco, the film has attracted quite the cast, some of whom are even playing themselves, including Alison Brie, Dave Franco, Zac Efron, Kate Upton, Zoey Deutsch, Lizzy Caplan, Kristen Bell, Adam Scott, Bryan Cranston, Seth Rogen and even Sharon Stone. The Disaster Artist will be in select cinemas later this year.